Are you looking for a complete set of production tools for tecky music? 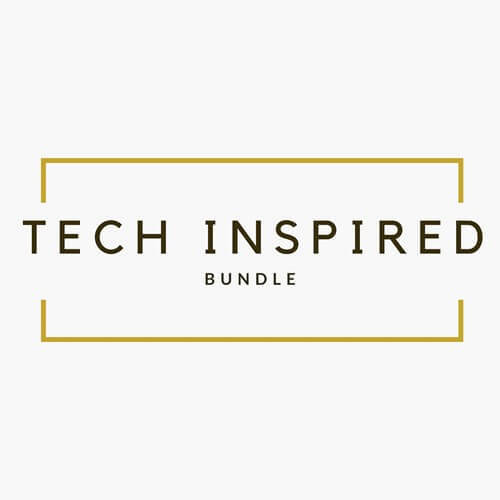 Well your search is over now because with our TECH INSPIRED BUNDLE you’ll get a huge amount of sound material for a really discounted price. 5 top notch packs at a special 80% discount with loads of 100% license free 24 bit audio, 1527 total files, over 2.4 GB of loops, presets for Battery, Massive & Kontakt, MIDI and one shot ready for you to be abused in your next productions!